Are you thinking of completing a remodel? Where do you start when planning a remodel? The best place to start is with a list of the needs for your remodel, and a list of the wants for your remodel. Why do you need a list of the needs and wants? At some point, and I suggest early in the designing stages, you must establish a budget. 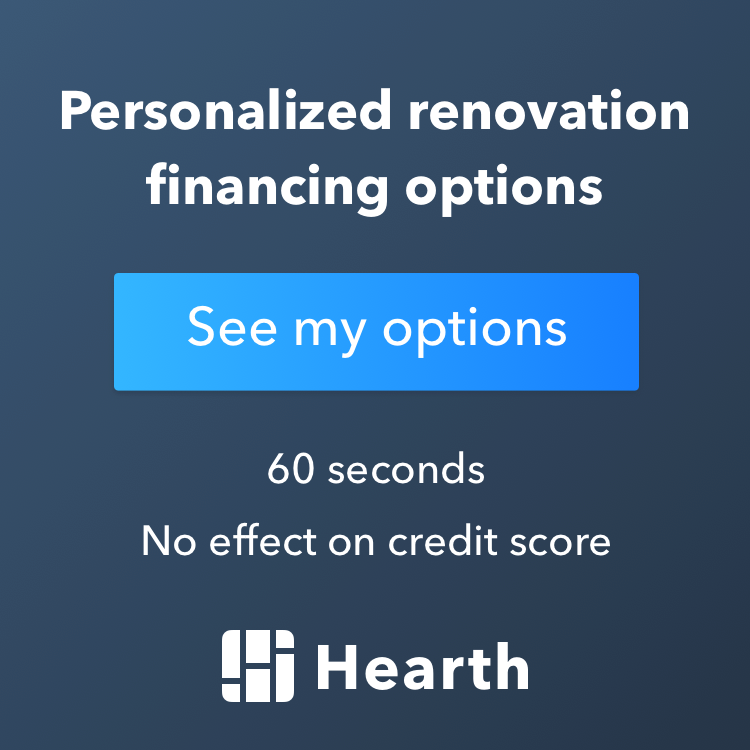 Whether you are planning on completing the remodel yourself or hiring a remodeling company, establishing a budget is the most important step to start the remodeling project off right. First off, let’s start with the list of needs. If you are planning for a kitchen remodel, what are your needs? Do you need new cabinets, countertop, sink, faucet, flooring, paint, appliances, and etc? In some cases you may want to reuse some the existing items, such as flooring, and appliances. Reuse of some of your existing kitchen items helps stretch the budget further. Your lists of wants may include choices in the quality of cabinets you choose, or the style of flooring such as hardwood, or tile. Are you designing the kitchen around the existing space or do you want to remove a wall? You may want to consider moving the appliances or the sink. Keep in mind that moving a wall or the appliances within the kitchen has additional associated costs. For most complete kitchen remodels, clients choose to have new cabinets, countertops, flooring, appliances, and paint completed. If you choose to work with a full service remodeling company, they will be able to walk you through your remodel step by step, from the designing phase/planning phase through the final completion of the construction phase. We can start by the establishing a budget, meeting with suppliers to select your products, establish a schedule for the remodel, coordinate the work, permits, and etc needed to complete your remodel.